If you were eager to begin tracking 2016 recycling & waste data, you may have already noticed that we introduced our enhanced Tracker reports this month. The new reports, available in Tracker and Tracker Light, can be accessed by clicking the links in the side bar. We encourage you to log in to begin generating these new and improved reports. 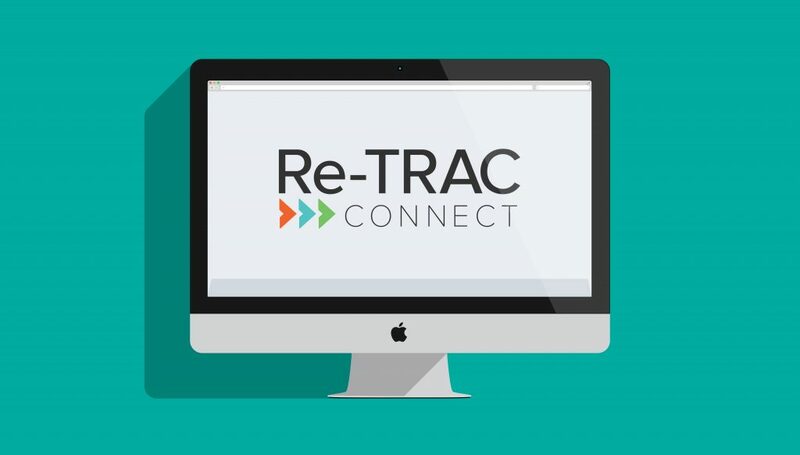 Bringing New Features to the Table We have introduced a new style of tables to Re-TRAC Connect. The new tables include a search feature so you can easily find the data you’re looking for. You can also click any column header to sort your data in ascending or descending order. Pair with Existing User Program Managers Only Program Managers can now use the Register feature to pair a new organization with an existing user. Quickly select from a list of users already approved into the program, directory, or tool. This feature is especially useful when a member of your program reports on behalf of multiple organizations.